The impression of spring is the flower season, the scene of flower blooming make people feel vibrant and happy. What else can make us feel the spring more than the floral clothing? 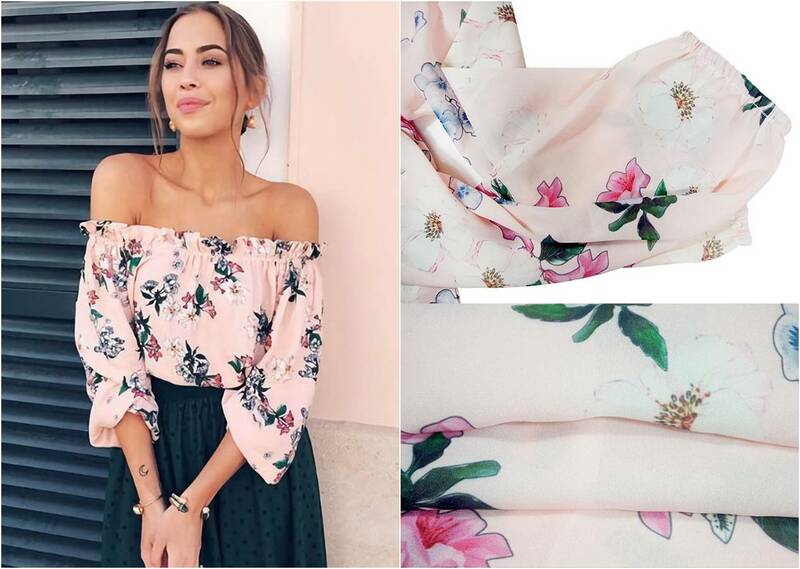 Such as this off shoulder flower print chiffon blouse, it is both nifty and feminine, looks like a walking spring. However, it’s still a little cold in the early morning and evening of the early spring so prepare a cardigan is necessary. We need a not too thick or too thin outwear to handle the breezy weather. 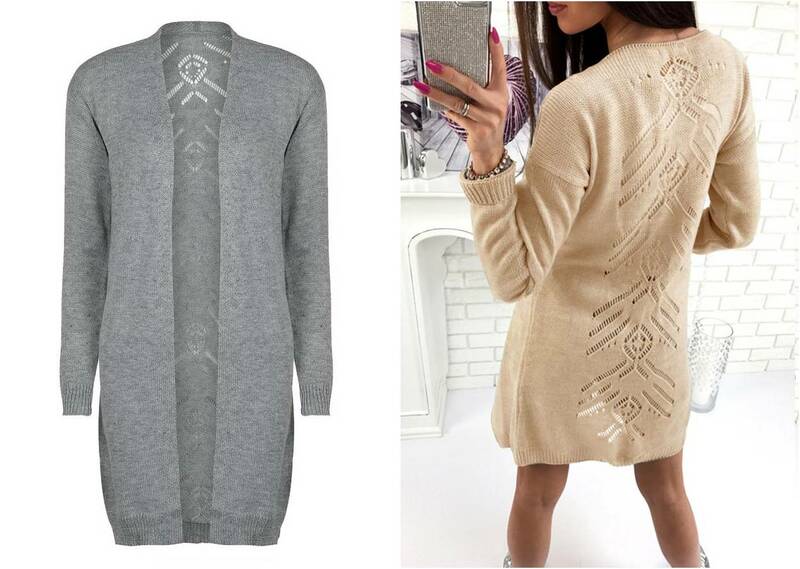 This cardigan will be your good choice, the hollow pattern detailing on the back let it stand out from the many ordinary cardigans. Recently ZNU released lots of trendy items, visit www.znu.com and discover them asap! All styles you want are at ZNU. Free delivery, no minimum. 上一篇： Are U Ready For The Festival? 下一篇： Decide a gift for mother's day! 2018: Decide a gift for mother's day!